Happy February! I’ve got a few fun Valentine’s Day ideas that your kids will love. The best part…they’re candy free! I’m always looking for something other than the usual candy to give to my kids. My school is BIG on wellness and so we all make an effort to go candy free on Valentine’s Day. I’ve got a few freebies for you to use as Valentine’s Day gift ideas instead! 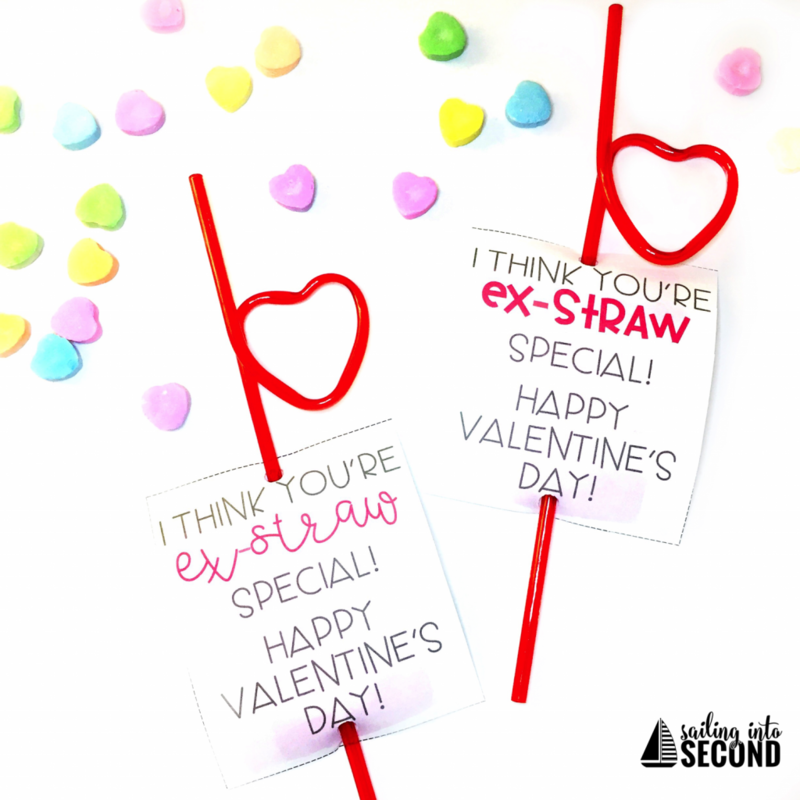 I saw these adorable crazy straws at the Dollar Tree. They came in a pack of 6, so it was a great deal. I whipped up a cute little tag to use with them and BAM! 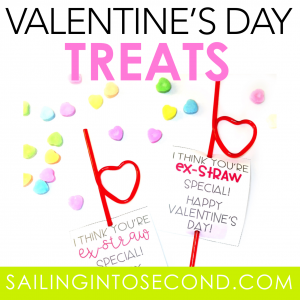 You’ve got yourself a candy Valentine alternative that the kids will still love! You can grab the tags for FREE by clicking on the picture above! Another favorite of mine is this mandarine tag! Kids love little mandarine oranges and will get a kick out of these too! 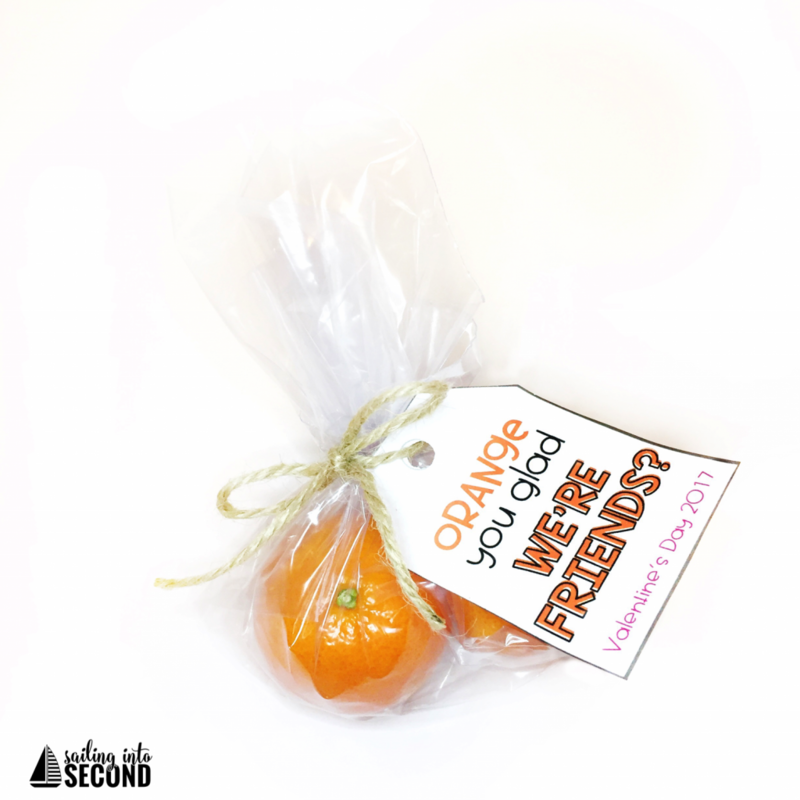 You can grab the orange tags for FREE by clicking on the picture above! 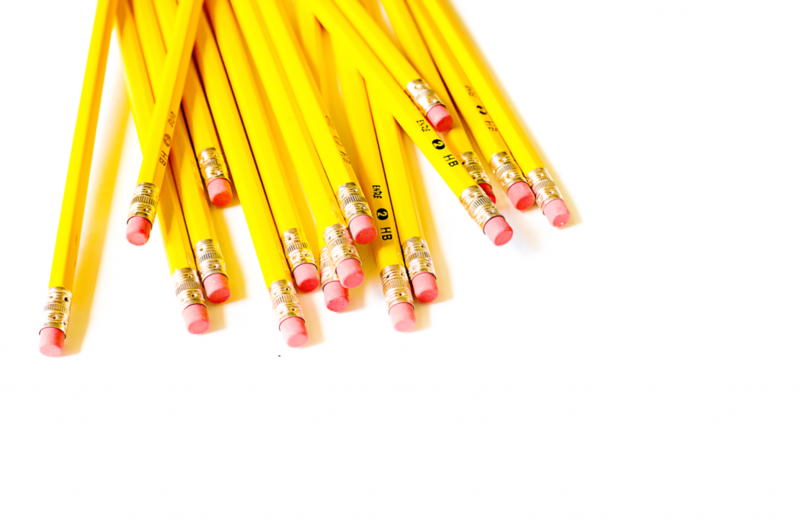 Lastly, I had TONS of these wooden rulers left over from a previous back to school sale. See? Hoarding does pay off! :) I made some tags for the rulers to be slipped right in and had a fun candy-free alternative Valentine! 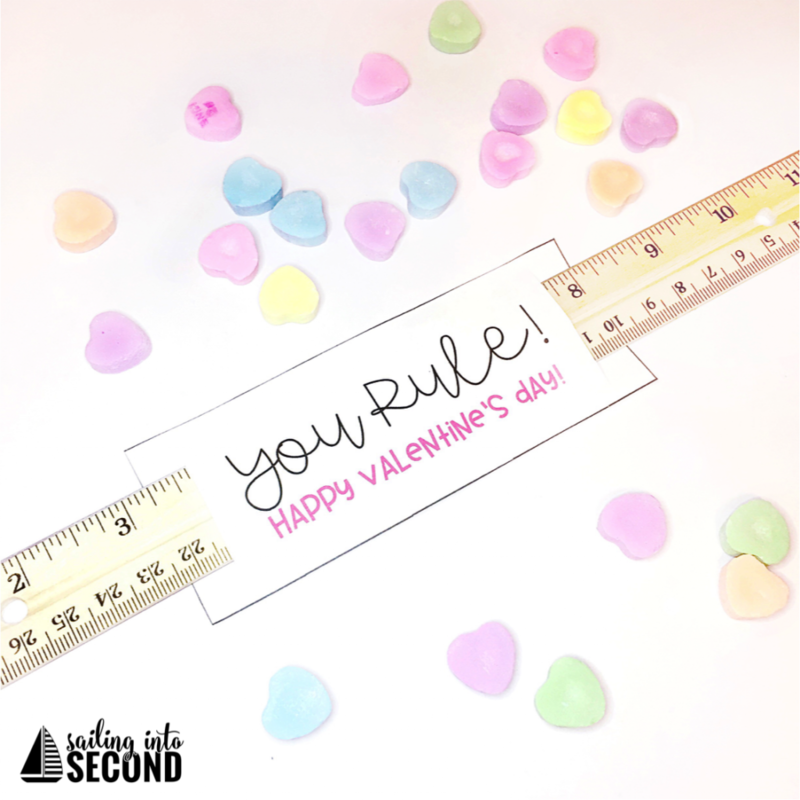 You can download the FREE labels for these Valentine’s Day ruler tags by clicking on the picture above!